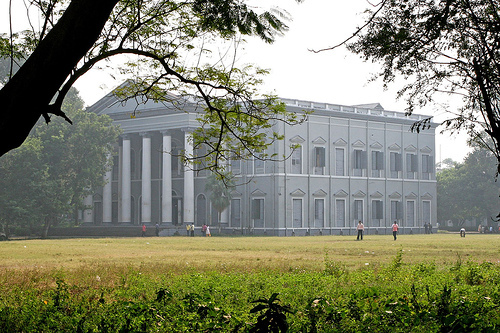 Serampore College, the oldest university in India to be in continuous operation, is celebrating its bicentenary, in association with the Oxford Centre for Christianity and Culture, the Centre for Baptist History and Heritage, and the Baptist Historical Society. To mark the occasion, there will be a Gala Dinner – with special guests and speeches – on Saturday 20 October at Regent’s Park College, Oxford. Bookings are warmly invited for either/both parts of the celebrations: the Gala Dinner (£35pp) and the conference (one or two days, £20pp-£35pp). Please email the organisers with dietary requirements for lunch and dinner, or for more information: Dr Nicholas Wood (nicholas.wood@regents.ox.ac.uk) and Gill Crippen (gill.crippen@btinternet.com).